As you may know, our summer interns are contributing to Daily Fuel’s editorial. 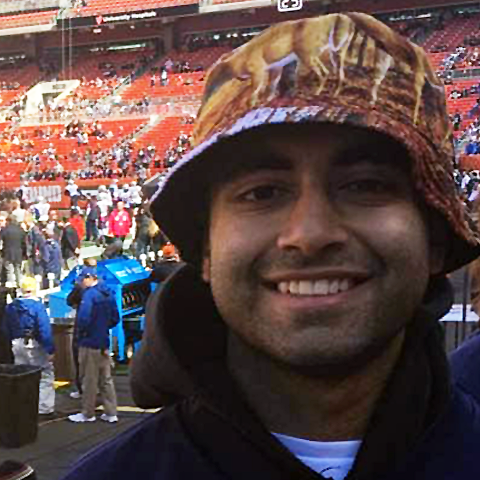 Today's guest blogger is Parth, a student at Michigan's Ross School of Business. Have you ever met someone when she was a kid and didn’t see her again until she grew up? And although the person looks completely different since you last met her, you recognize her instantly? It’s as if the features of her face completely changed, but they stayed exactly the same. Neuroscientists attribute this ability to an area of the brain known as the fusiform gyrus. The fusiform gyrus has the unique ability of activating when it recognizes a human face. It looks past the noticeable features of the face and into the subtler characteristics that define the identity as a whole. It’s almost as if a face doesn’t describe a thousand words, but a million, and a person’s identity. In the business world, you may encounter career influencing moments that do not include your face. 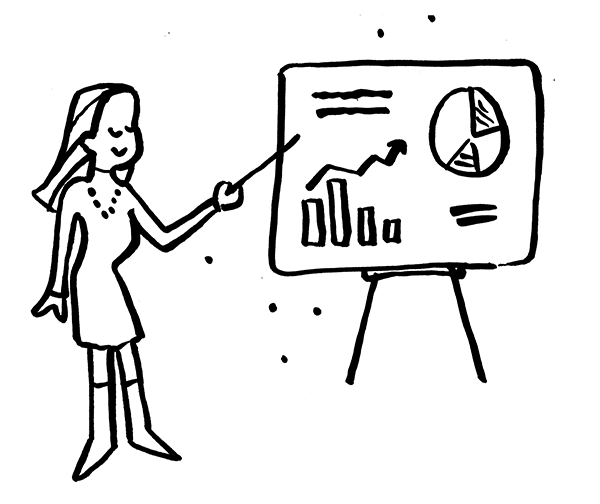 Maybe you are cold calling someone you think fits in your marketing team. Or maybe you are looking for a mentor or a casual business relation over an email. But if faces are so unique that they can be tied to who someone is for their entire life, how does one describe who he/she is without a face, but with a hundred or so words? That is the question Grace Hsia, founder of Warmilu, is here to undertake. Grace uses the concept of “a personal elevator pitch” to explain how you don’t need to meet someone in person to start what may be a thriving business relation. With four short sentences, you can express what you prioritize in your life and career, cherish in your accomplishments thus far, and look for in a professional relationship all while letting your personality shine through. Because the truth is, a face describes a million words, but so does a killer pitch.